This post contains affiliate links. I earn a commission for purchases made via links in this post. Today I’m so excited to be kicking off a brand new blog series called “Designer Spotlight”. Each month, I will be featuring some of the most creative and talented stationery designers around who also happen to be using my stock photos and stationery mockups to display their designs. First up is Jillian, the owner and designer behind Jula Paper Co. Jillian and I met several years ago through the Minted community and have been friends and design buddies ever since. She’s not only a talented designer, but a total sweetheart as well. Jillian was one of the first people I talked to about starting up the stationery stock shop and her insights, input and encouragement were incredibly helpful in making my idea become a reality. With a thriving graphic design business and three young and active boys who keep her on her toes, my hope is that the stock photos and mockups I create will take a little work off Jillian’s already full plate. Jillian purchased my holiday bundle to show off her 2018 Christmas and holiday photo card collection. I love how her beautiful designs make the images come to life. You can see Jillian’s full collection in her Etsy shop and follow her on Instagram and Facebook. 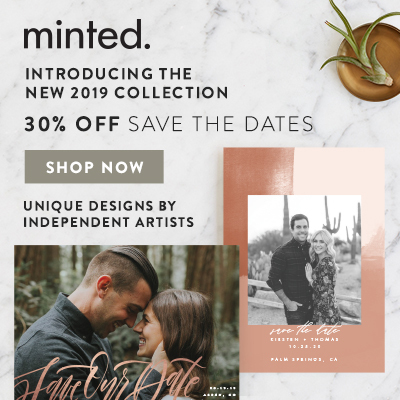 She also has some new designs for sale on Minted this year. Thanks for sharing your work, Jillian! If you’re using some of my stock photos in your stationery biz, I’d love to share your work. Send me an email at stockphotos@sandrapicco.com or tag me on Instagram @stationerystockshop and #stationerystockshop. Don’t forget to sign up for my emails—I share a new and exclusive photo each month.